Enveloping and blessing us all. 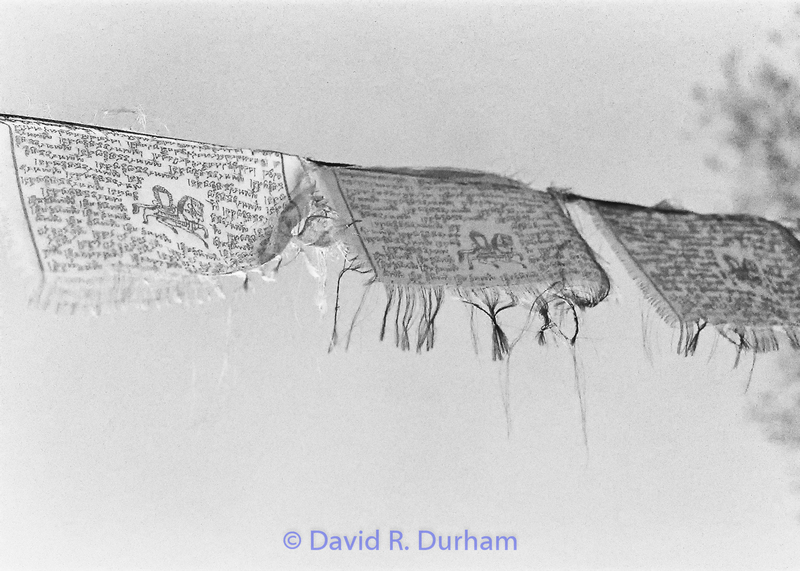 This entry was posted in Poetry and tagged abstract photography, art, b & w photography, b & w photos, black and white photo, black and white photography, film noir, fine art photography, literature, mystery, philisophy, photography, poems, poetry, prayer, prayer flags, spirituality. Love this poem and the photo. Thanks for visiting my blog and for the follow!